HESI’s CITE Initiative is comprised of a series of strategic outreach efforts, educational programs, and research collaborations overseen by HESI’s Board of Trustees. The CITE programs develop collaborative principles that transcend HESI’s individual scientific committees. 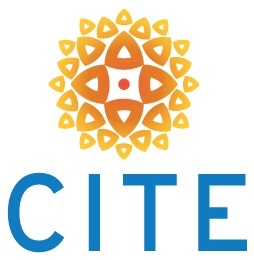 The CITE Initiative helps build partnerships, methodologies, and frameworks that bridge diverse technical disciplines and sectors through development of innovative and efficient networks that advance science from discovery to application. These efforts are intended to bring value to HESI’s existing scientific committees as well as the applied science community at large. build efficient networks to advance science from discovery to application. Members gain access to a community with shared interests in developing creative, resource-efficient, and impactful new scientific solutions and have the opportunity to help shape future activities of the CITE initiative. To become amember of the Network (at no charge), please contact Cyndi Nobles. CITE Inaugural Workshop: Towards New Science for Public Health. December 6-7, 2012, Arlington, VA.